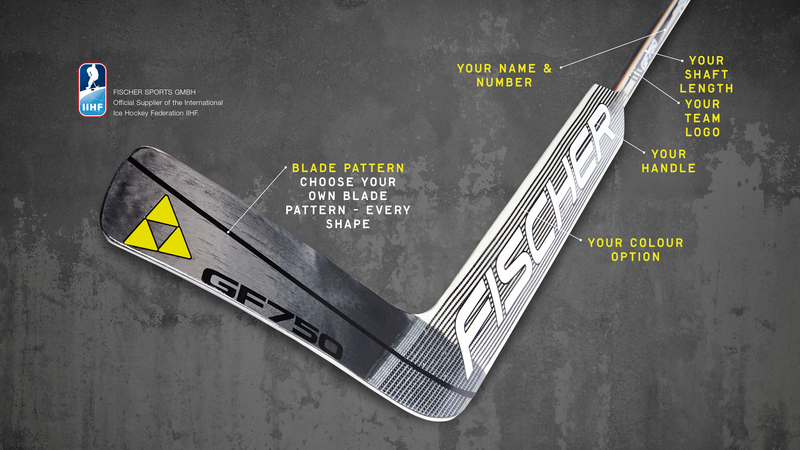 Fischer is one of the world's biggest producers of high-quality ice hockey sticks. 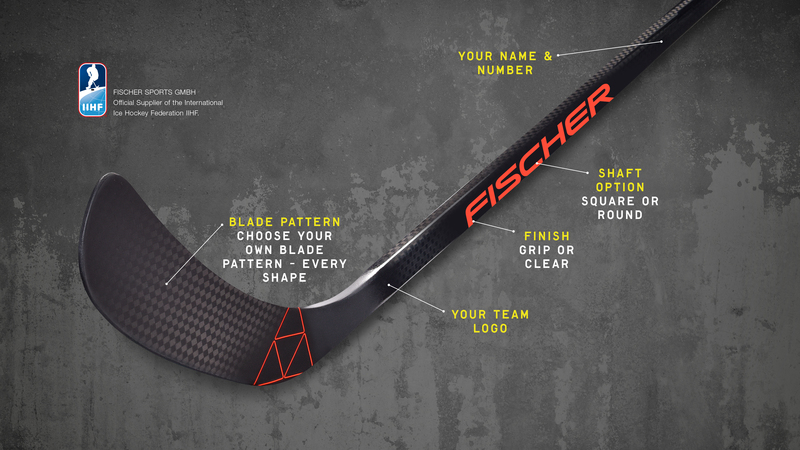 Whether as a beginner, hobby player or professional in the top leagues - Fischer offers the hockey stick precisely matched to the individual needs. Each one of them is pure passion and commitment to ice hockey, creating unforgettable moments on the ice. 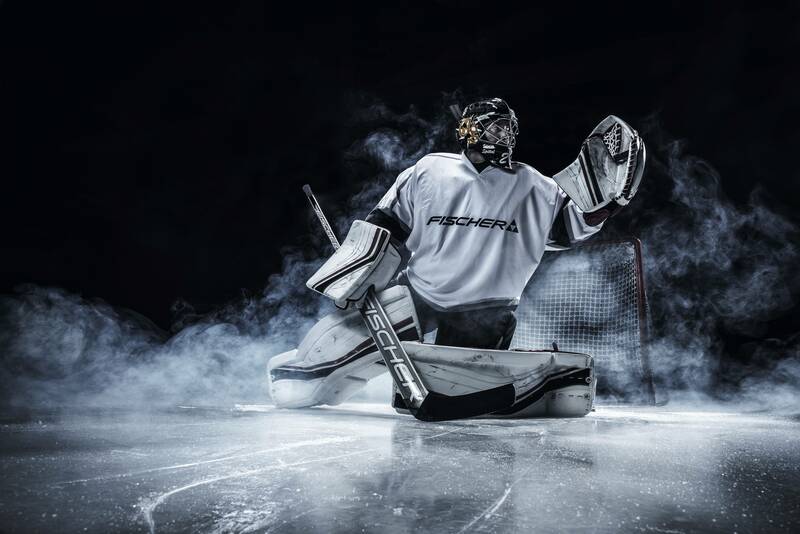 At Fischer Hockey it is our goal to help top players achieve their best performance and have hobby players gain the greatest possible pleasure from hockey. Hockey is played at different levels and ages. Children playing on a lake, professional athletes striving for cups and medals, hobby players enjoying their game with friends. They simply love hockey with a "passion for the game". HOCKEY IS NOT A LIFESTYLE. IT'S LIFE.